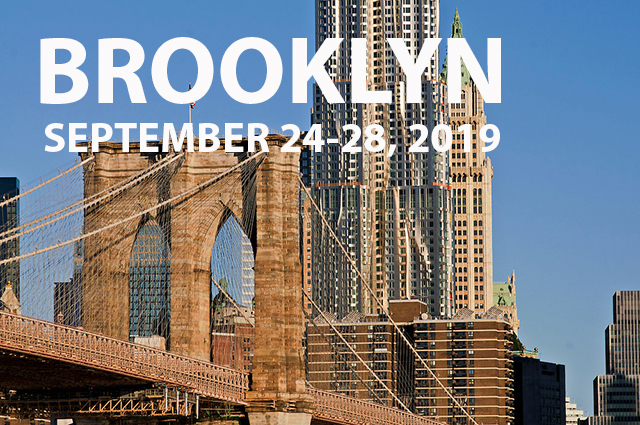 Returning to the East Coast, CitiesAlive®, Annual Green Infrastructure Conference will take place in Brooklyn, New York September 24-28. This year’s conference will profile leading edge living architecture and green infrastructure technology and strategies suited to New York’s unique characteristics and challenges through a trade show exhibition, and a variety of tours, technical sessions, and workshops. This year’s theme is Green Infrastructure, Designing the Future of Resiliency. CitiesAlive® 2018 will explore topics like urban agriculture, vertical forests, coastal greening, green finance, new regulations, performance metrics, research, integrated stormwater capture and reuse and more.